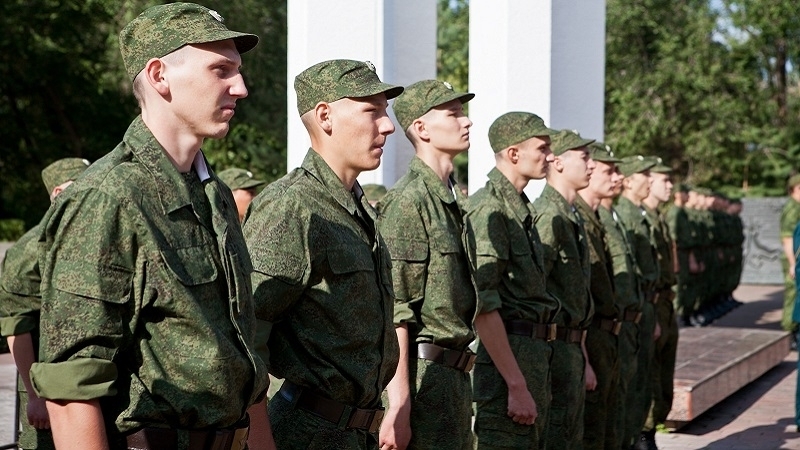 On October 17, the invaders sent the first group of Crimean new recruits of the autumn conscription to the military units of the Russian Federation, according to the report by the press service of the Russian Defense Ministry. “Recruits will be transported to the duty stations by road, rail and air transport. For the transportation to remote areas of Siberia and the Far East, flights of military transport aircrafts of the Aerospace and Civil Aviation are scheduled. All along the way, the recruit teams will be escorted by representatives of military units and medical workers,” the message says. It is further specified that the Crimeans will be massively sent to military service in Russia in November and December 2017. This fall, the occupants intend to recruit more than 2,000 residents of the occupied Crimea for military service in the Russian army.